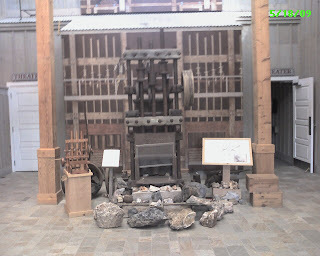 The following is a picture of a stamp mill. 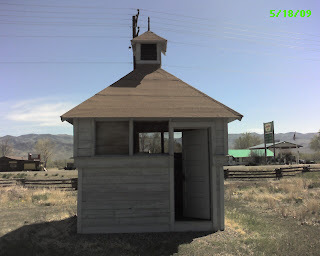 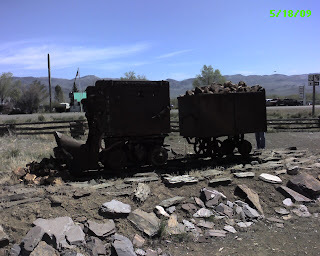 Train car to carry ore.
Cooling House, once operated by Ford Motor Company back when they owned the mine. 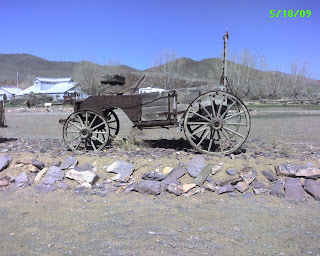 Old wagon used in mining expeditions. 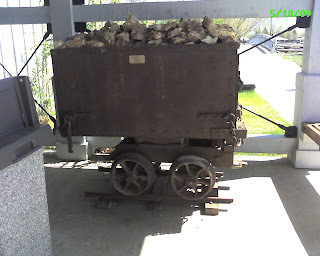 Something to do with water when mining. 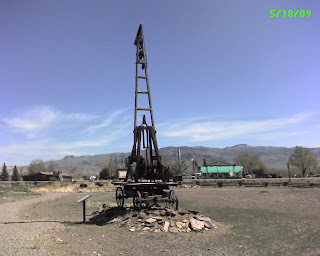 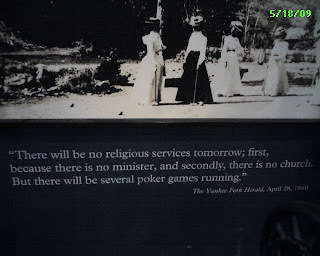 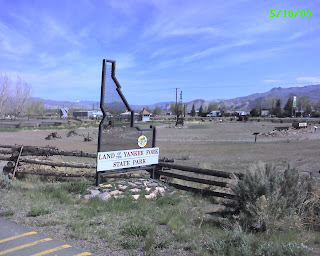 and learn about 19th century mining.